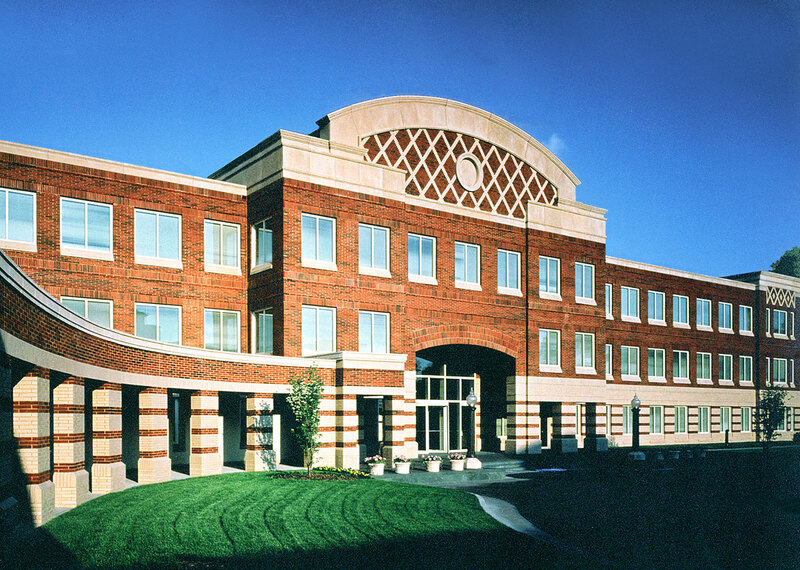 Completed in 1990, 225 High Ridge Road is a campus-style office development that consists of two identical three-story office buildings on a 14-acre wooded site. 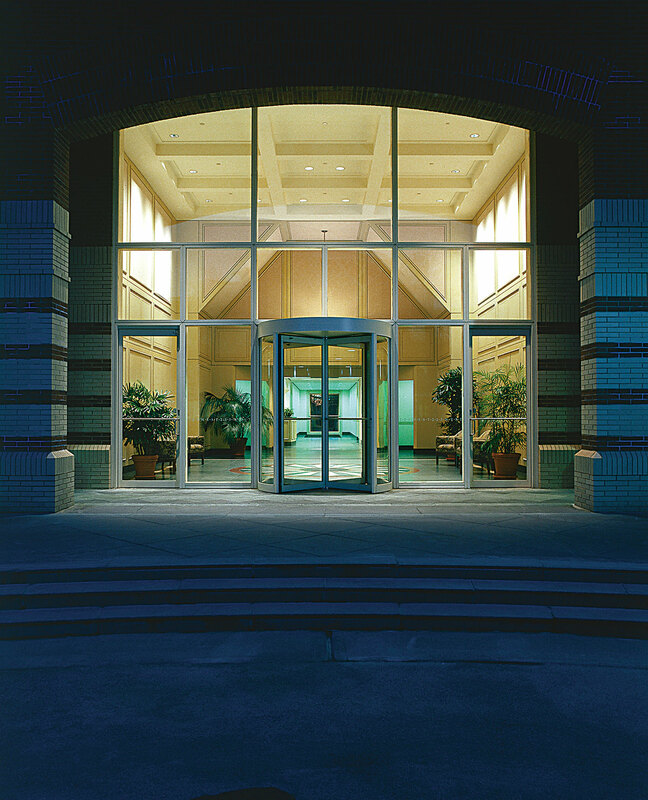 The east and west buildings, which contain approximately 115,000 square feet each, face each other across an oval-shaped central courtyard. 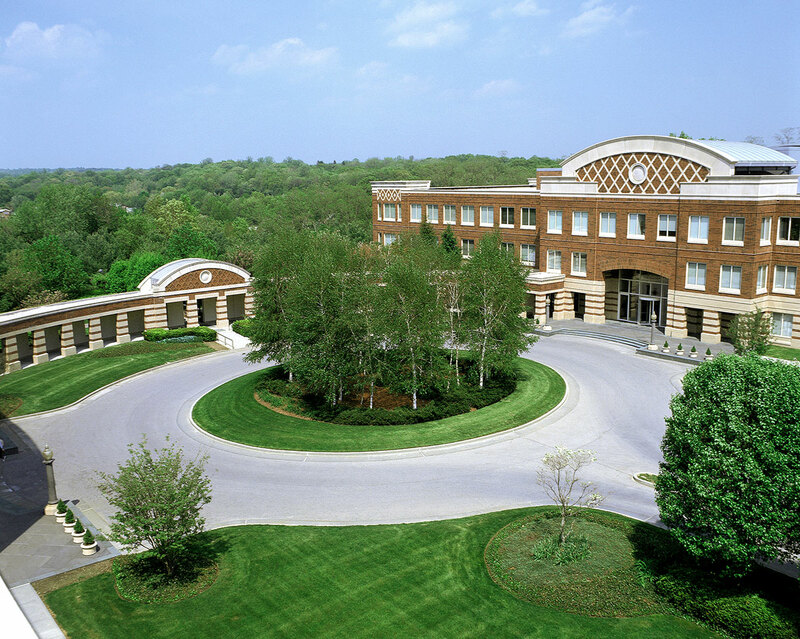 In addition to its distinctive architecture, 225 High Ridge Road features a variety of amenities including a full-service cafeteria, fitness center, jogging trail, van service to and from the Stamford Transportation Center and a combination of covered and surface parking.